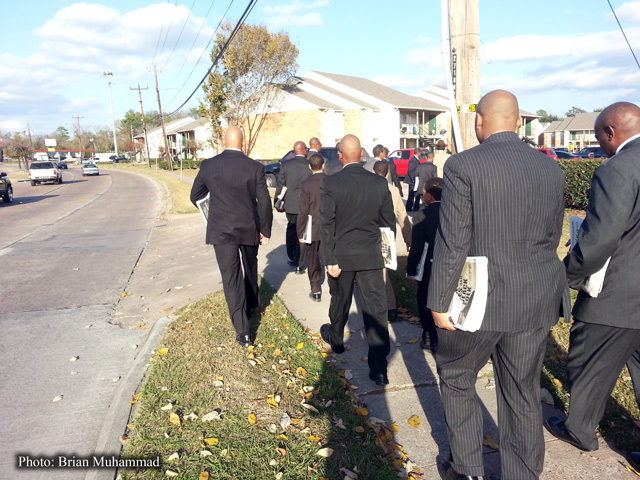 Back in July, the Honorable Minister Louis Farrakhan announced on WVON radio that he would be leading the Fruit of Islam, the men of the Nation of Islam, into the streets. This would serve as a call to stem the crime and violence in the Black community in Chicago and throughout America. 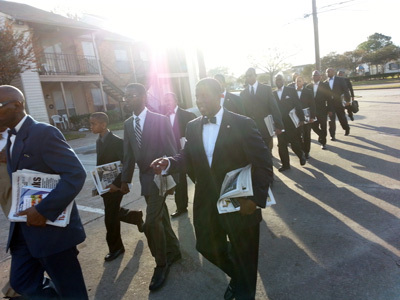 Four months later, Minister Farrakhan has continued to personally lead the men into the streets every Monday; sometimes three times a week. And the brothers of the Nation have continued to follow his lead. 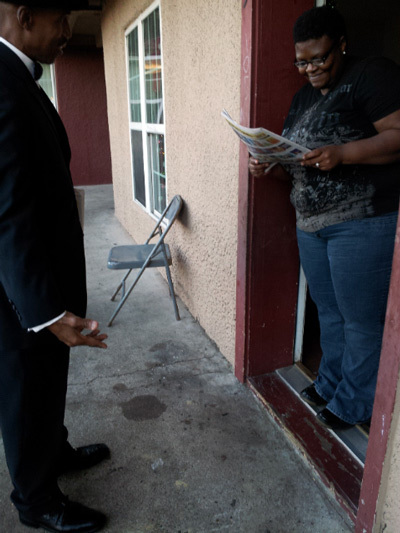 Recently in Houston we went back to crime-ridden areas in Southeast and Northeast areas. These are a few photos! 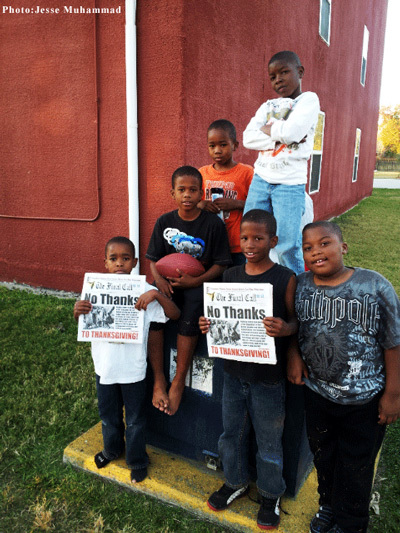 Our work is in the streets. In Case You Missed It! 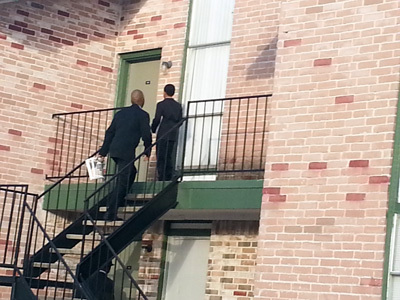 Check out the Houston Video.